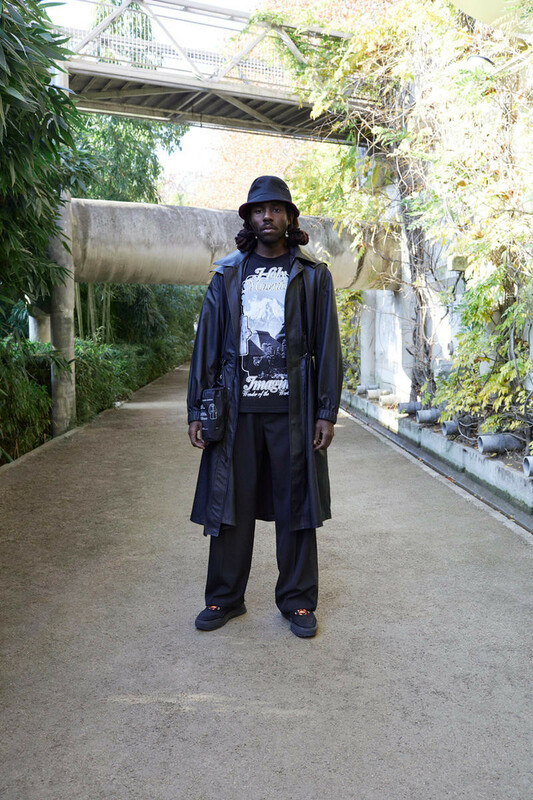 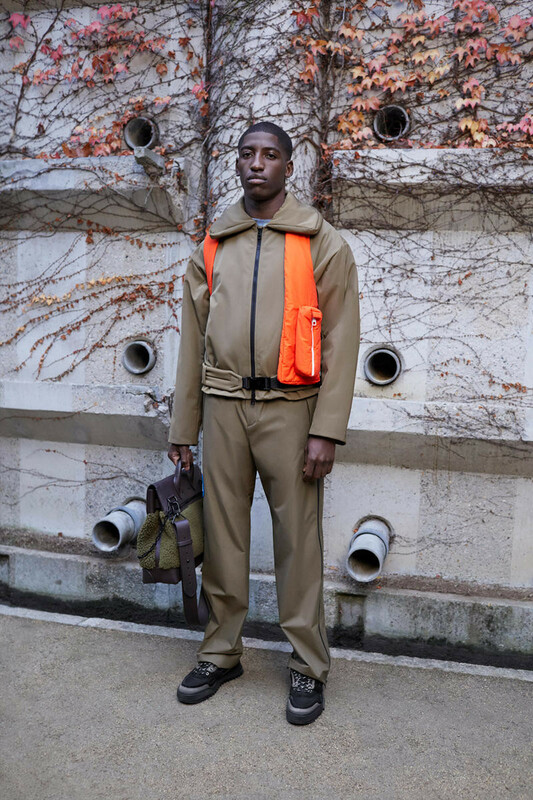 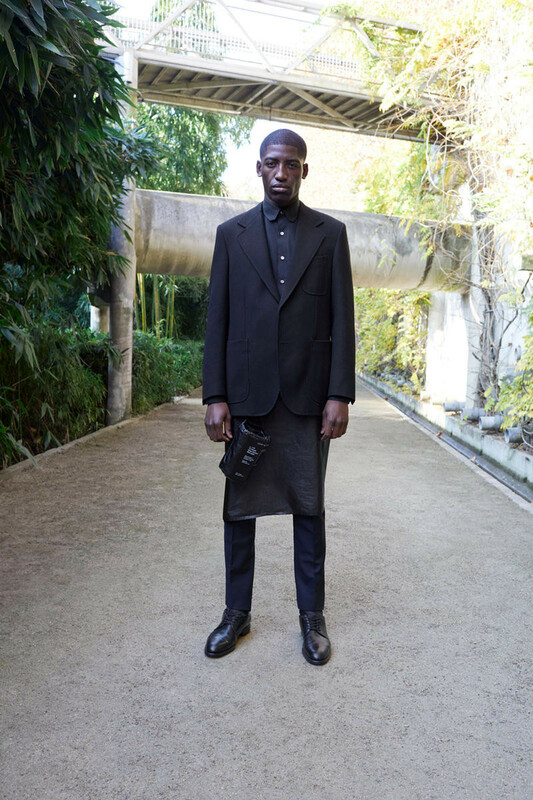 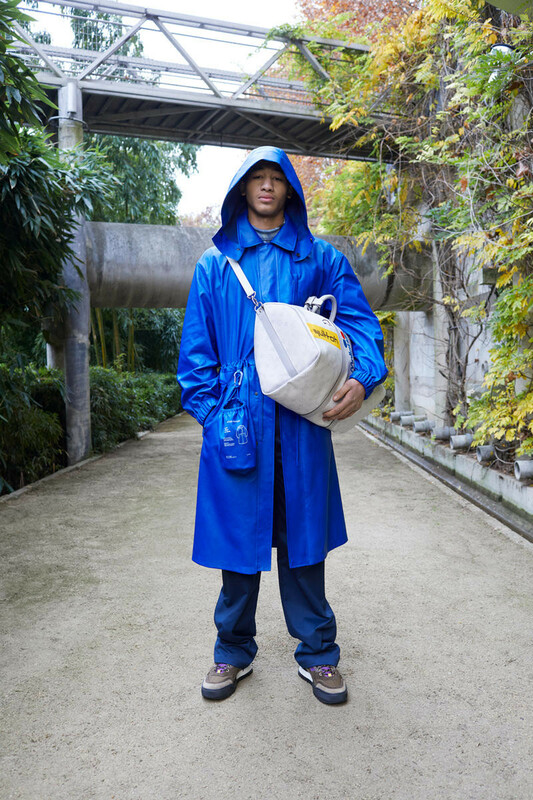 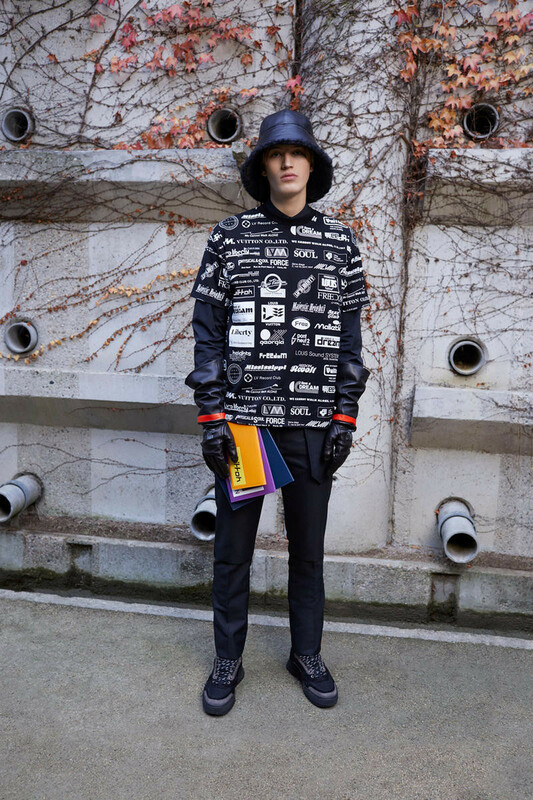 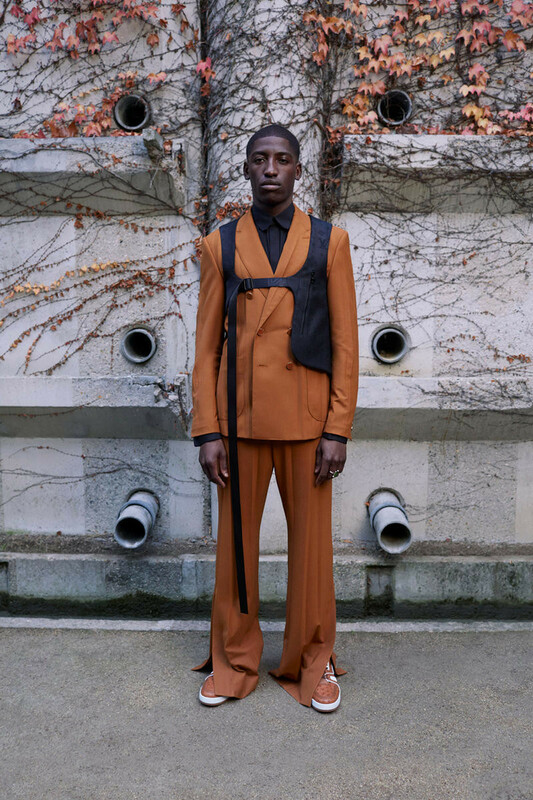 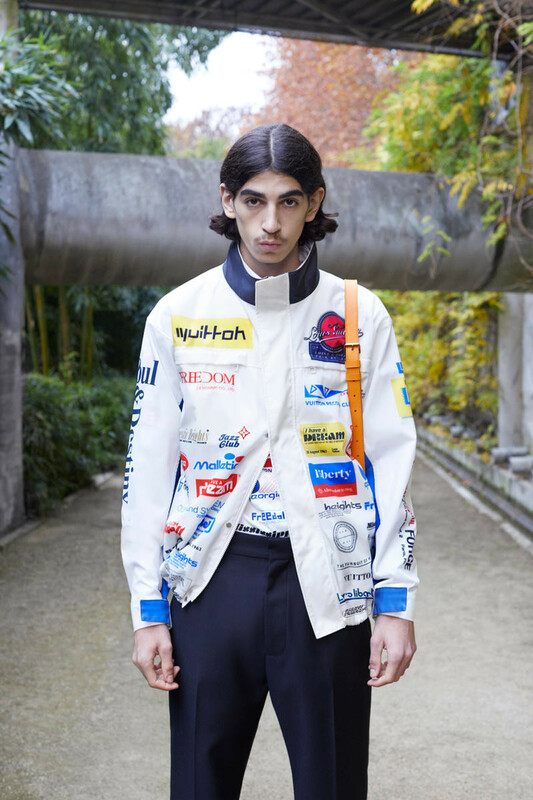 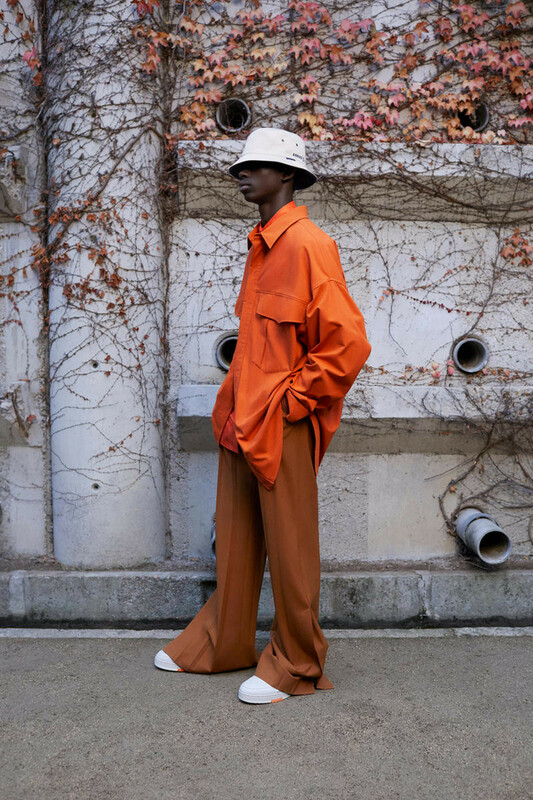 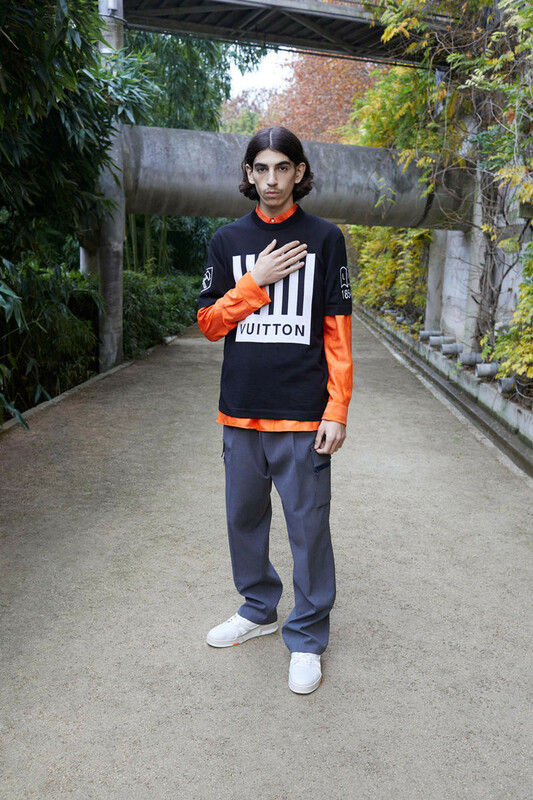 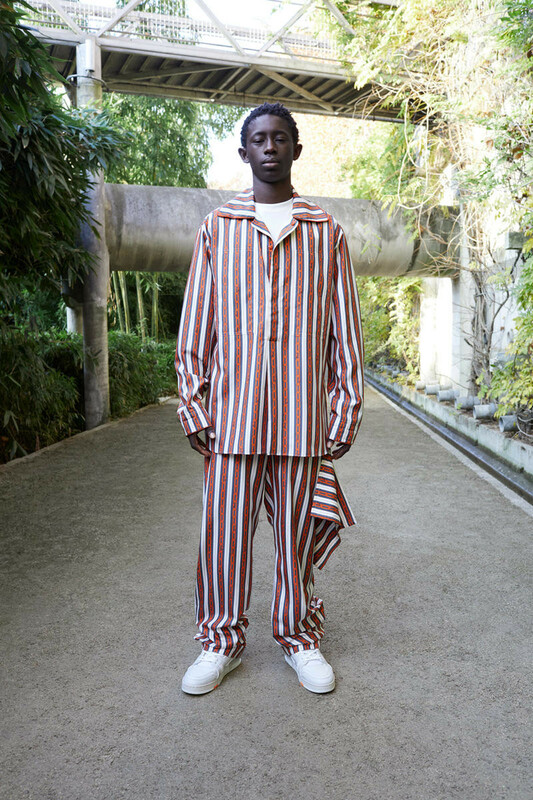 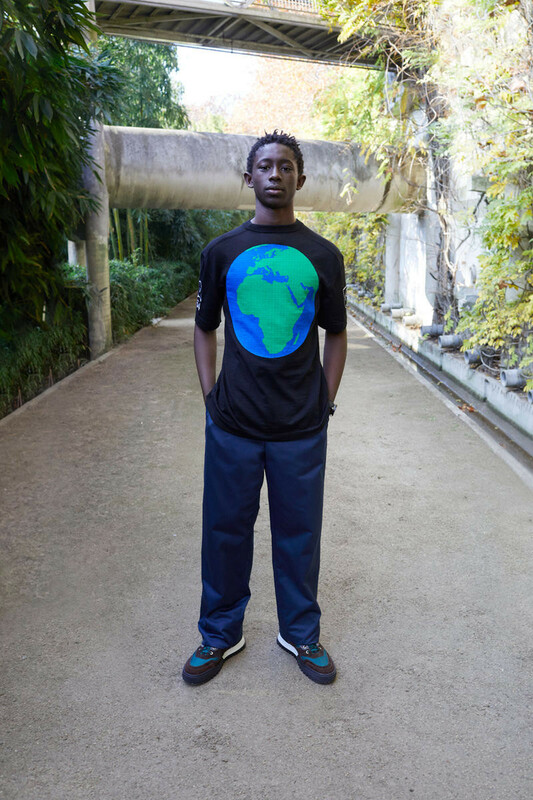 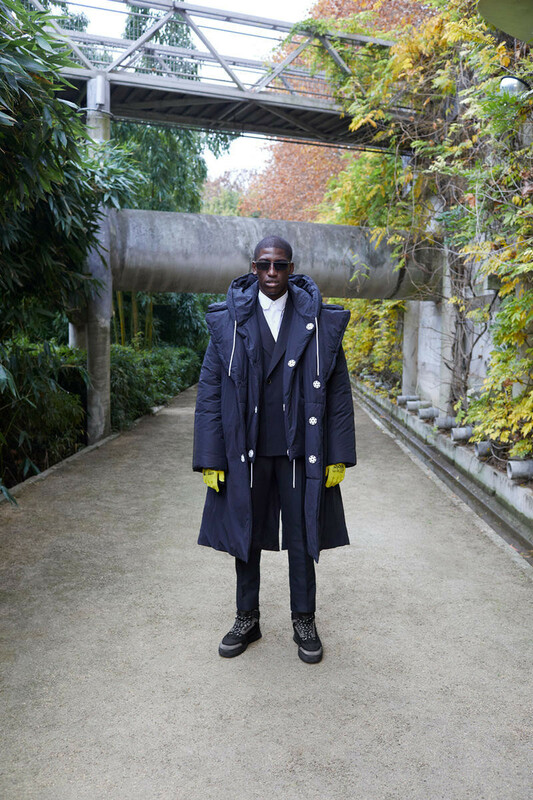 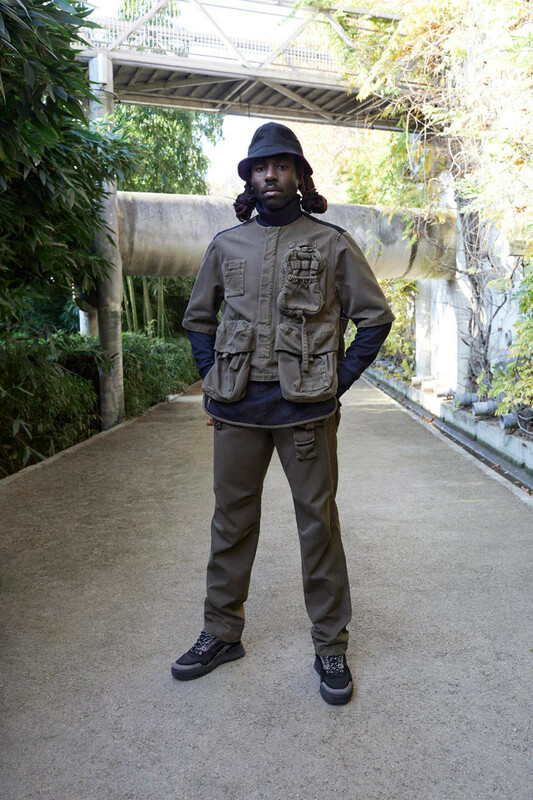 Designer Virgil Abloh has just unveiled the Louis Vuitton Pre-Fall 2019 Men’s collection lookbook, an update to the Vocabulary According to Virgil Abloh clothing line. 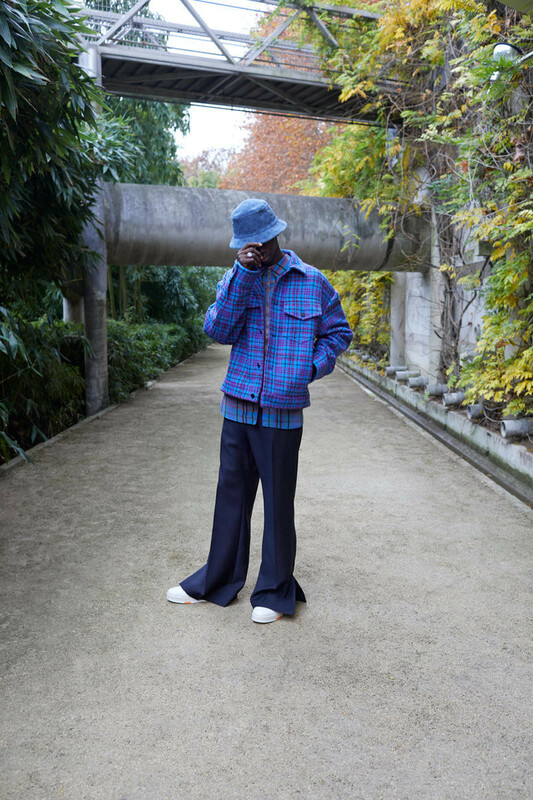 This new season’s range is all about combining the “cultural melting pot of Tokyo” inspiration with the effortlessly but undeniably cool street styles we all strive to sport. 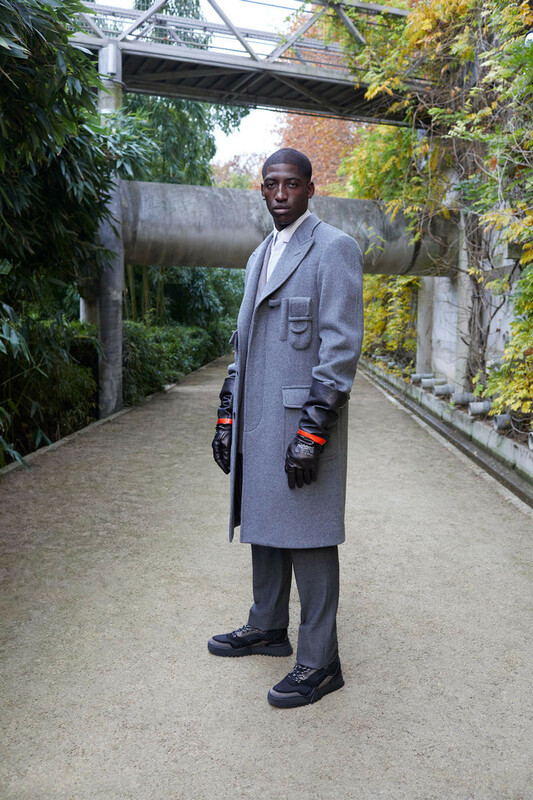 Abloh also explained that his vision for this collection was an “investigation” into luxury. 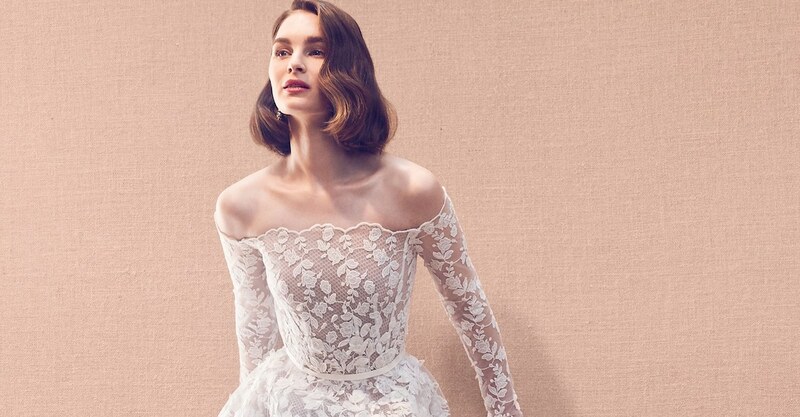 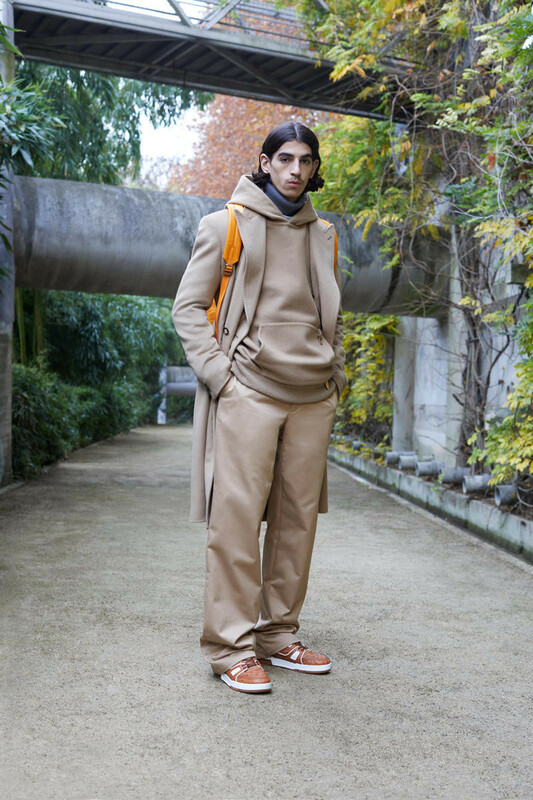 Especially since with a designer label like Louis Vuitton, we crave high-fashion, luxurious detailing – but want a modern, livable style. 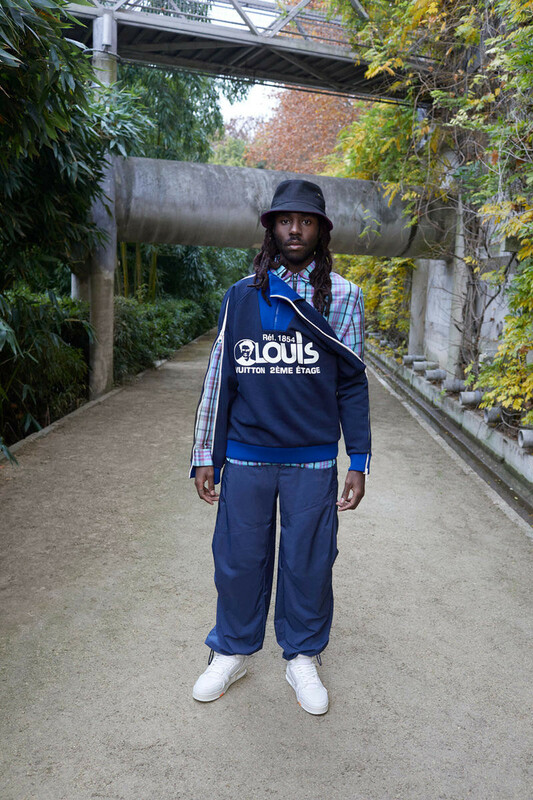 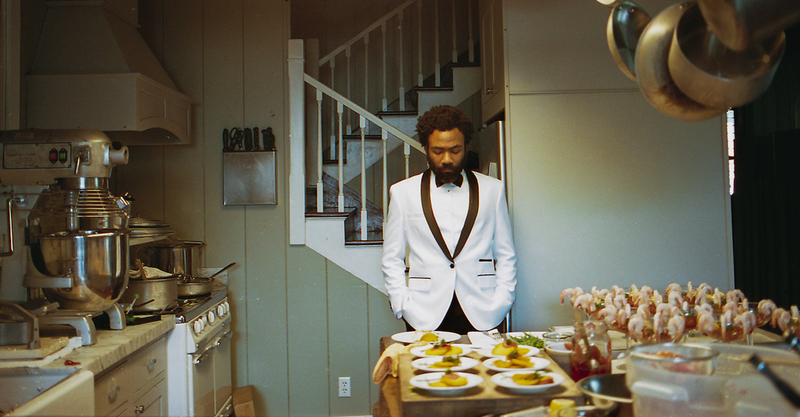 All of these influences combine for a standout addition to the label’s latest line. 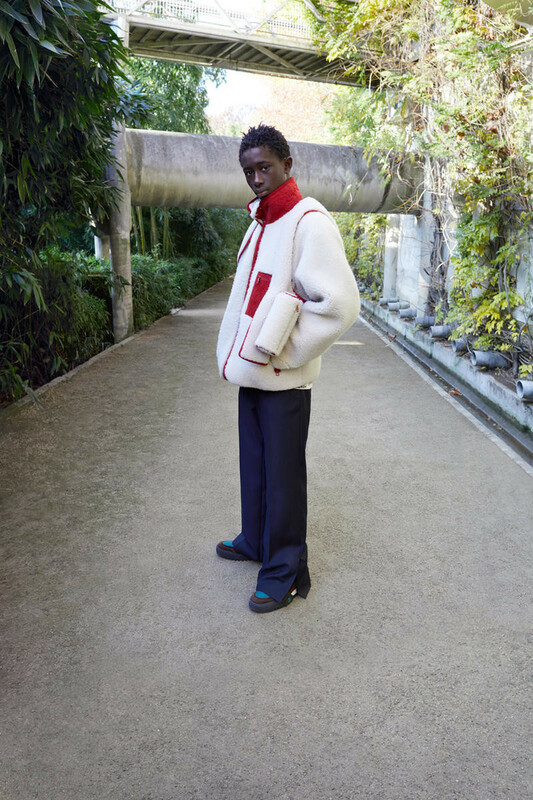 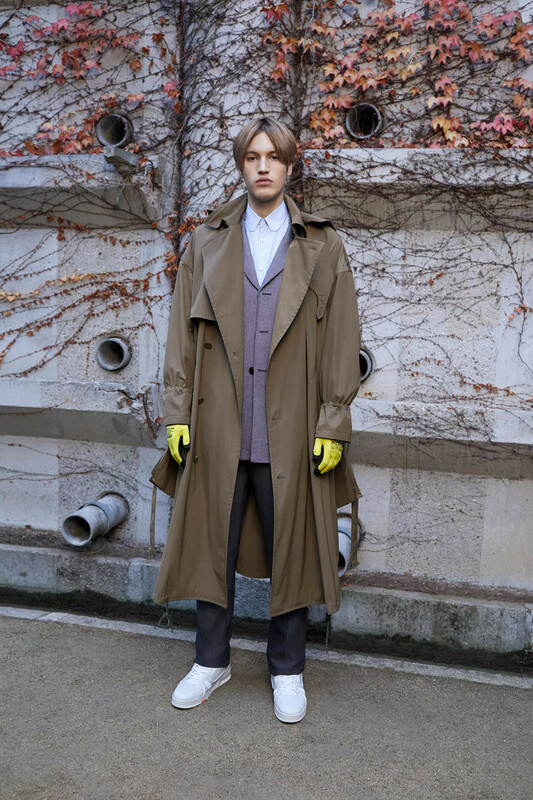 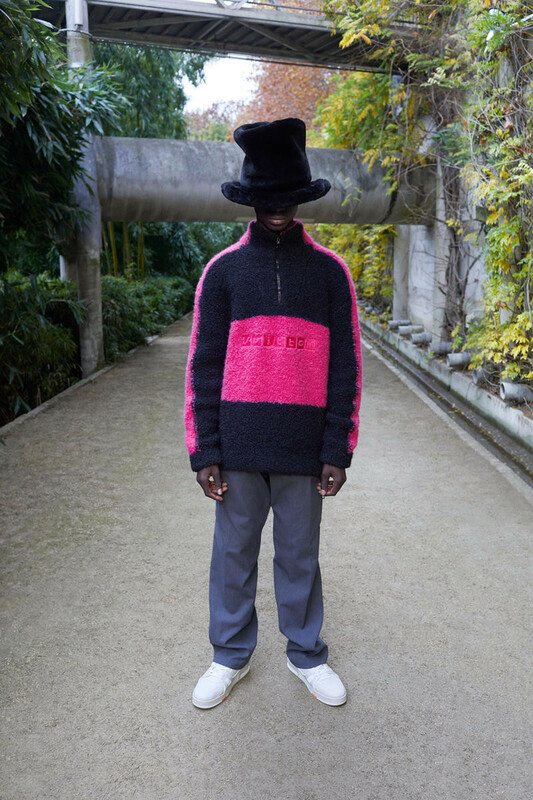 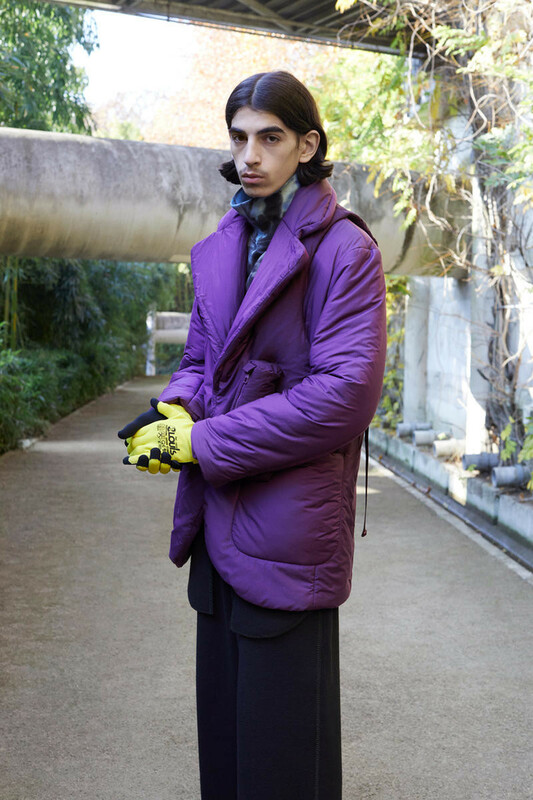 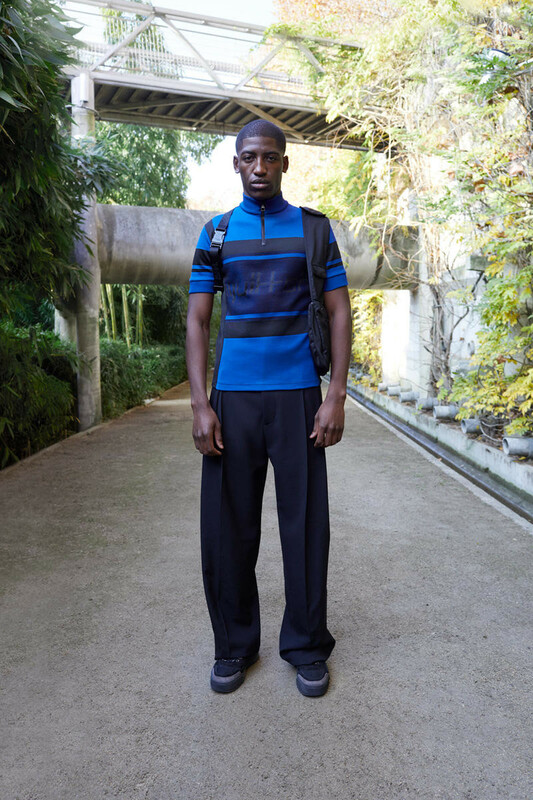 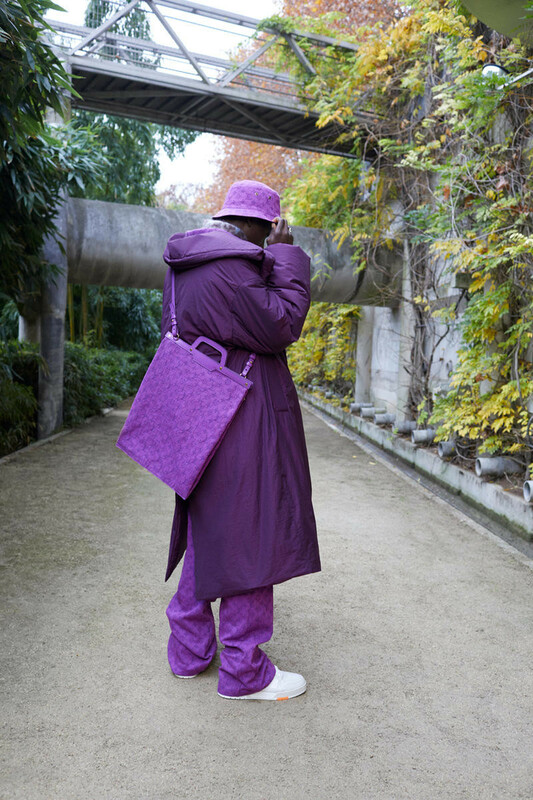 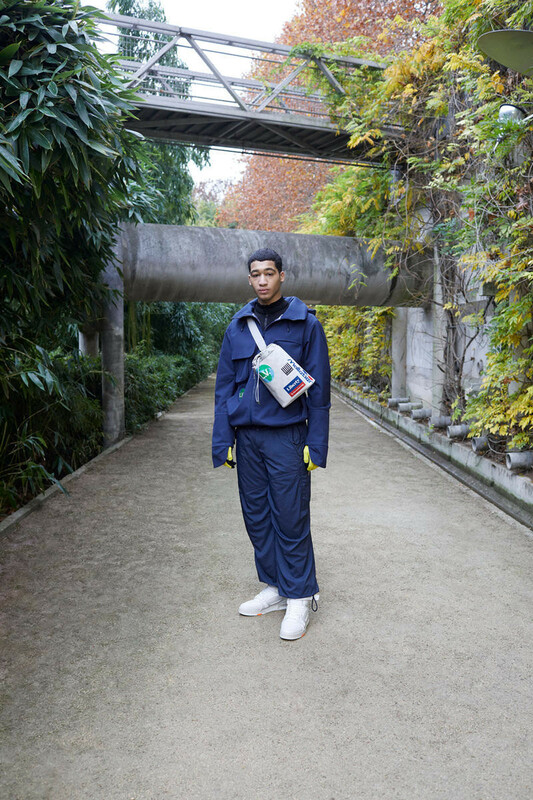 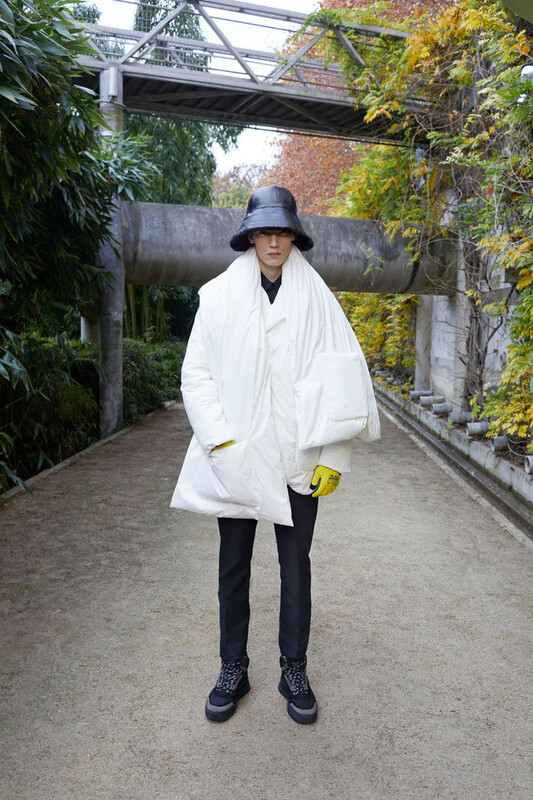 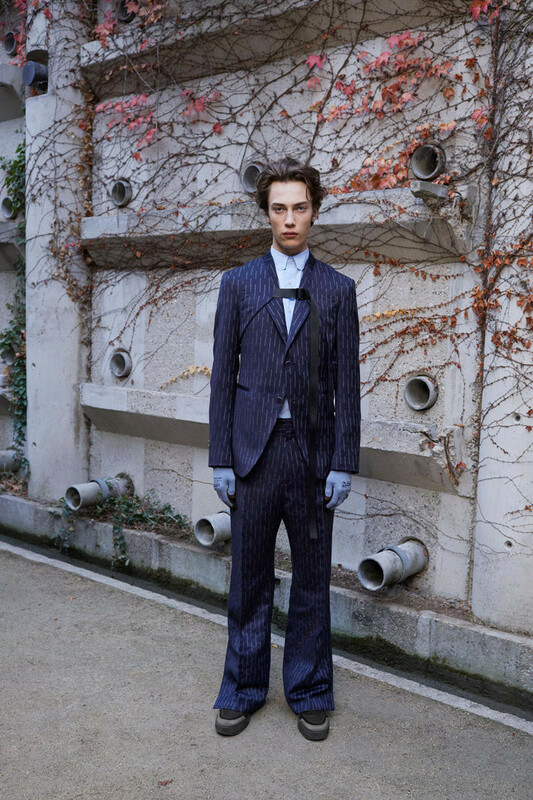 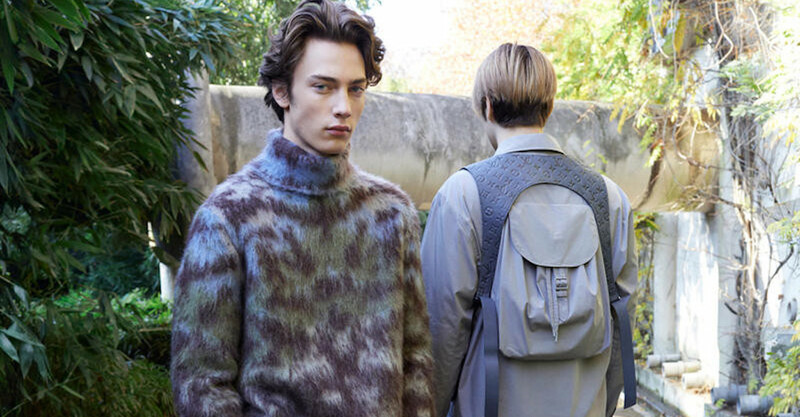 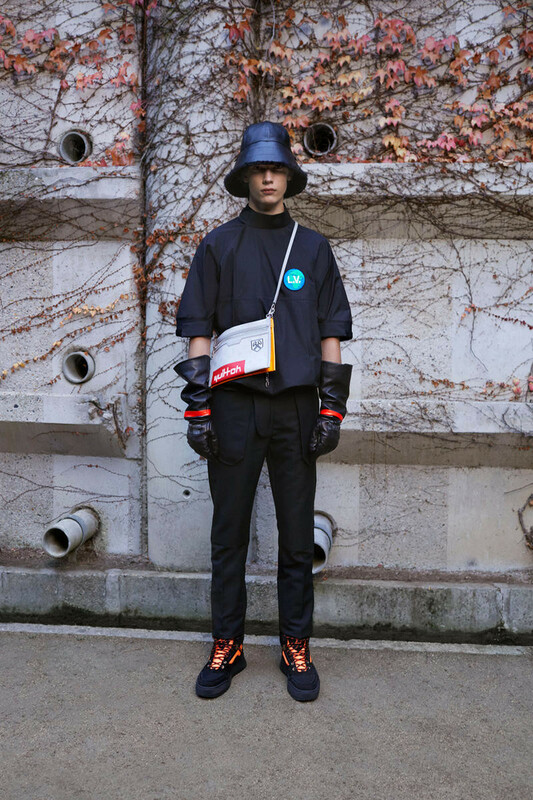 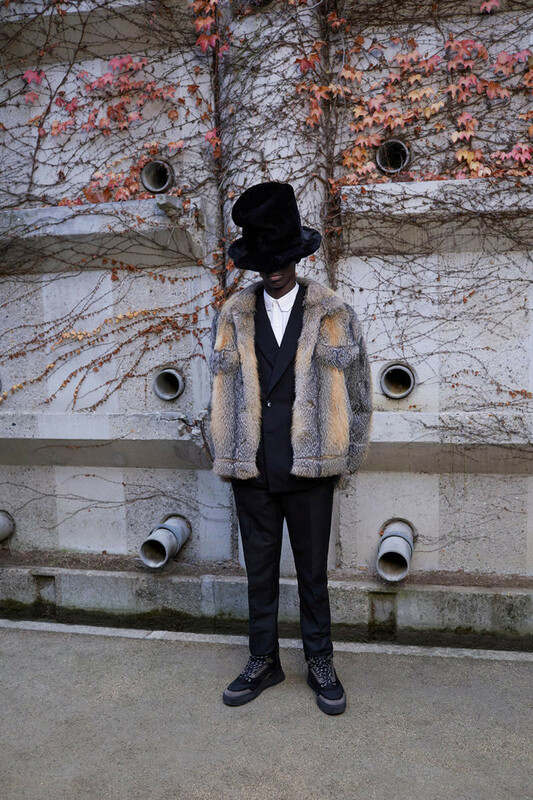 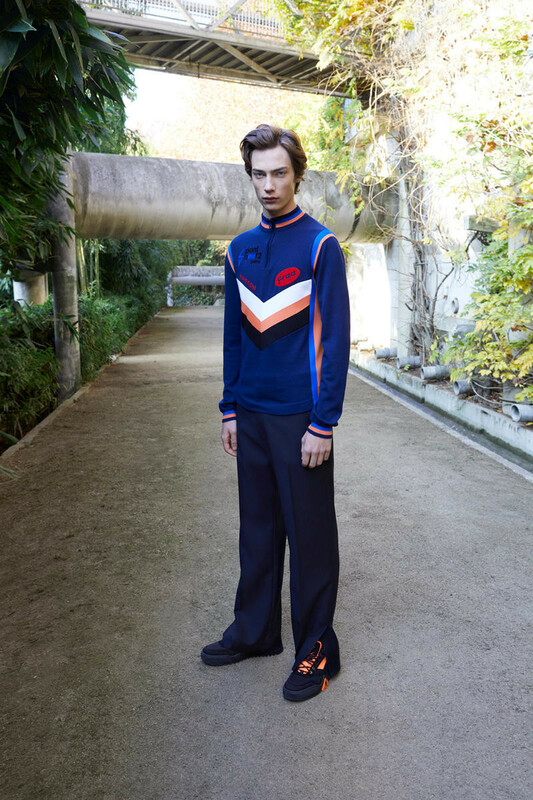 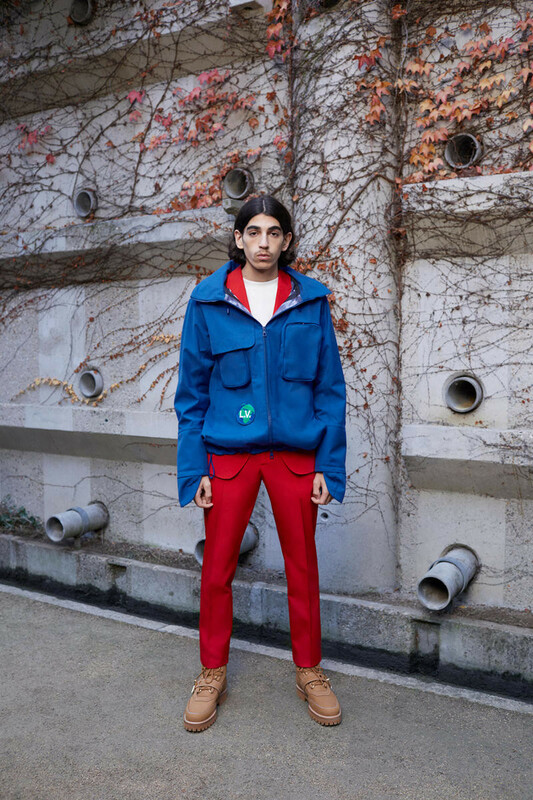 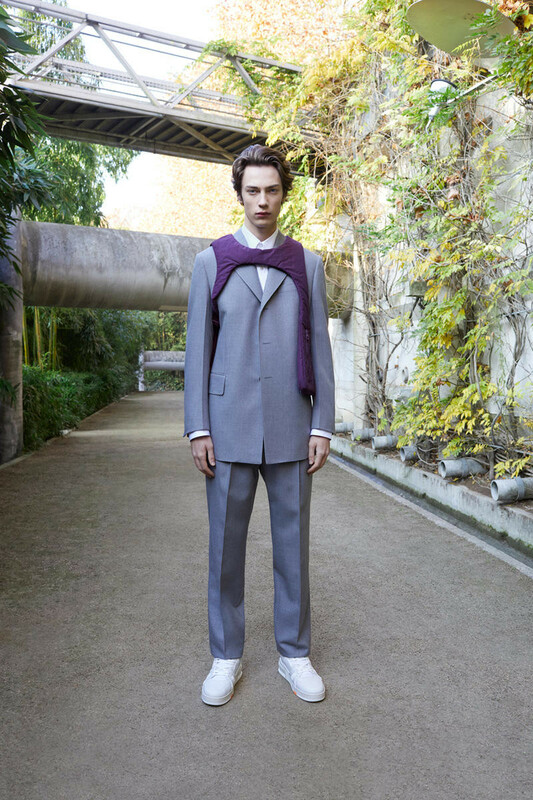 Click through the gallery below to view the Louis Vuitton Pre-Fall 2019 Men’s collection lookbook. 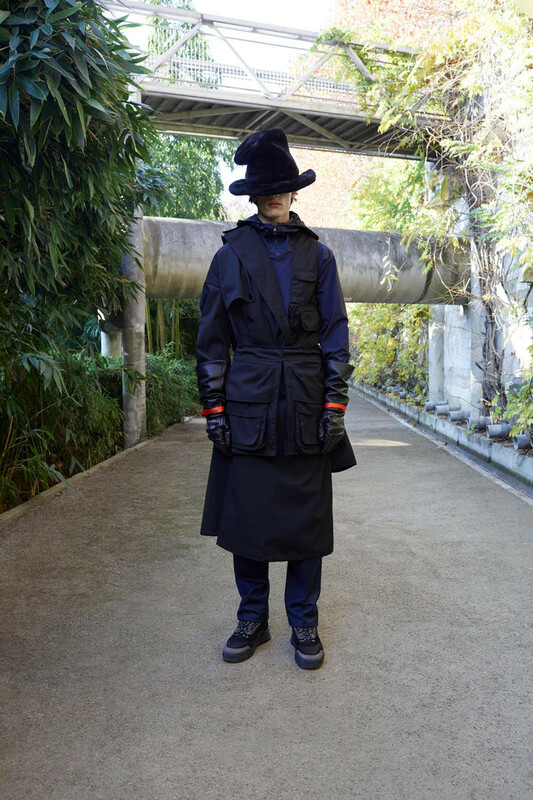 To hear more about the Louis Vuitton Pre-Fall 2019 Men’s collection, check out the brand’s video below. 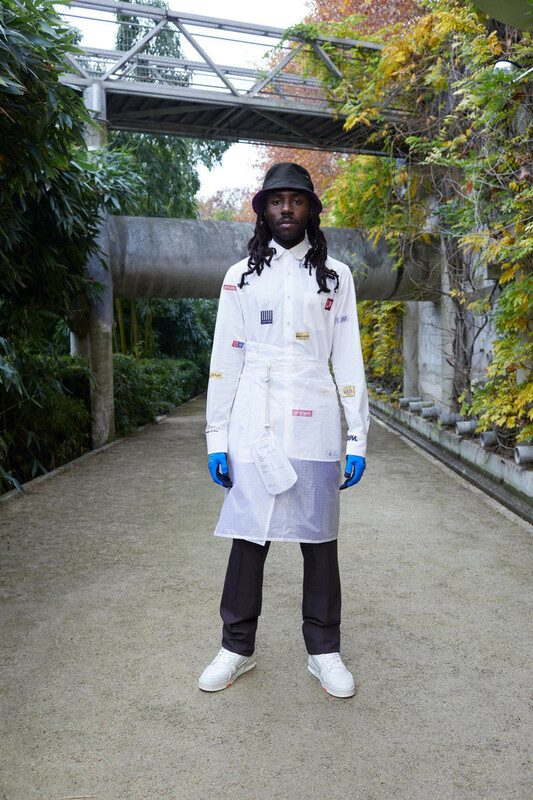 More fashion news from Virgil Abloh. 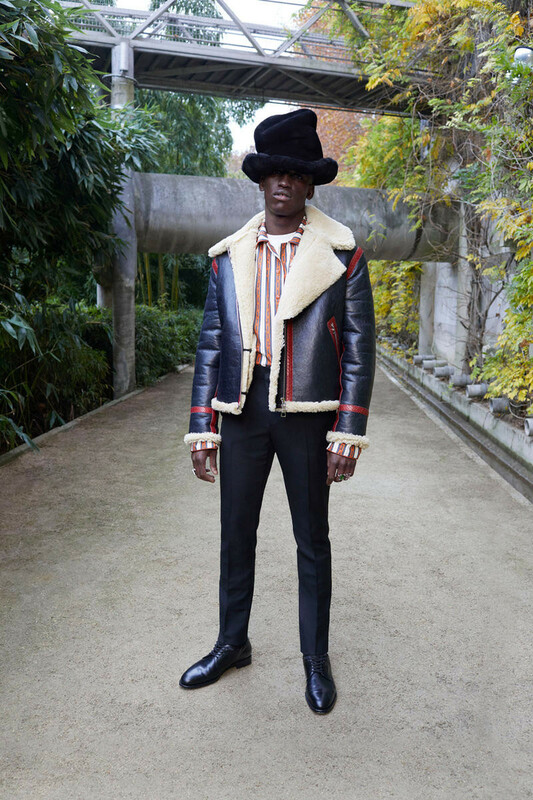 More style updates from the Louis Vuitton brand.